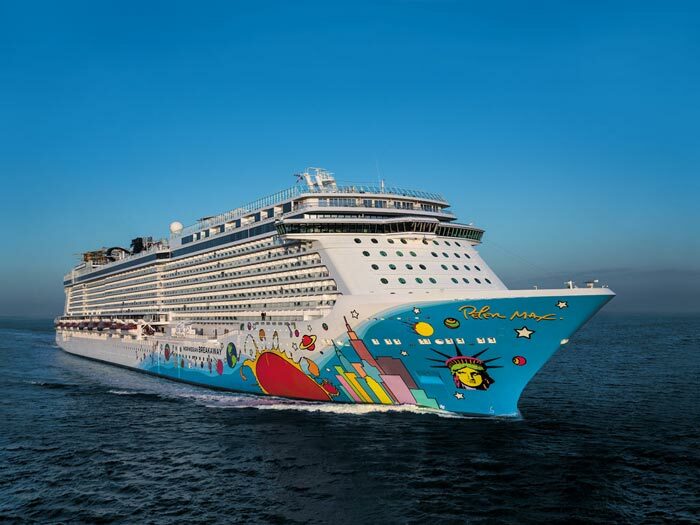 It’s being reported that a young 4 year old boy has drowned on board the Norwegian Breakaway cruise ship. Another 6 year old boy has been airlifted to Hospital from the ship on the morning of 3rd January. The older boy was taken to the Carolina East Medical Center based in New Bern, North Carolina. It’s understood that he was later moved to Vidant Medical Center in Greenville which is in the same region. The boy is now thankfully in a stable condition according to WNCT. We are extremely saddened to report that a tragedy occurred on board Norwegian Breakaway this morning. Our emergency medical team was called and notified that two small children were unresponsive on the pool deck. The team responded immediately and quickly administered CPR to both children. The older child was then airlifted by the U.S. Coast Guard to the closest medical facility, accompanied by his grandmother and a nurse from the ship. Devastatingly, the younger child passed away on board. We extend our deepest sympathies to the family during this extremely difficult time and are providing full assistance and support. The family is in our thoughts and prayers and we ask that you please keep them in your thoughts and prayers as well. Apparently the boys were found unresponsive in the ships adult swimming pool and medical staff attended them as quickly as possible. The younger boy is the one who has very sadly died while on board the Norwegian Breakaway. The boys were aged 6 and 4 and shouldn’t of been in the adult pool. Norwegian Breakaway is currently on a 7 night cruise from New York which it departed from yesterday. The ship is heading towards Port Canaveral in Florida. Other ports of call include Great Stirrup Cay, Bahamas and the popular ports of Nassau, Bahamas. This latest sad incident re-highlights the question if lifeguards should be used on cruise ships. Cruise Hive has no information as yet if the persons responsible for the children were watching them. We will update you with more details as they come to light.